LAHMANSVILLE, WV - Mary Louise Maxson, 65, of Lahmansville, died on Thursday, November 29, 2018 at Western Maryland Health Systems in Cumberland, MD. Born on January 10, 1953 in Keyser, she was a daughter of the late Lillian M. (Hartman) and William F. Miller, Sr.
Mary was a graduate of Keyser High School, Class of 1970 and Catherman’s Business School. 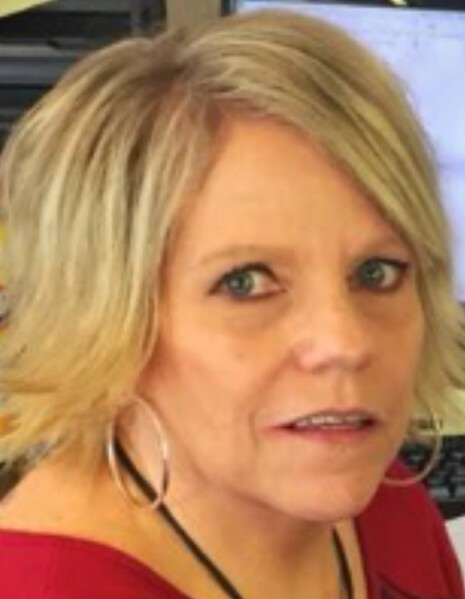 She was employed as a Transportation Logistics Coordinator for Rocky Mountain Transportation and a former employee of Headwaters Construction and Pilgrim’s Pride, Moorefield. She was a member of the Lahmansville United Methodist Church. Surviving are her husband, William “Bill” Maxson; her daughters, Gina McCann and husband Glenn of Hagerstown, MD, Candy Shillingburg and husband John of New Creek, WV and Allison Newhouse and companion J.W. Lyons of Maysville, WV; her brothers, H. Edward Miller and wife JoAnn, George R. Miller and wife Lois, William F. Miller and wife Brenda all of Keyser and Glenn L. Miller and wife Linda of Cumberland and her sister, Patricia A. McDonald and husband Mike of Burlington. She is also survived by her grandchildren, Andrew McCann, Matthew Shillingburg and wife Abby, Kristina, Justin, Kyleigh, Cameron, Autumn and Wyatt Shillingburg and Madison Lyons. Friends will be received at the Markwood Funeral Home on Sunday, December 2, 2018 from 12:00 – 2:00pm. Funeral services will begin immediately after the visitation at 2:00pm with the Reverend Mary E. Jacobson officiating. Interment will follow in St. Thomas Cemetery, Keyser.